It's that glorious time of the month when I look forward to my surprise box of clothes from Stitch Fix! Lets take a look shall we? Let me know in the comments what you think of this months picks. I really liked the fit and the cute detail to this top, however I already have three tanks in this color. I'm thinking I'll have to pass on this one. My Stylist at Stitch Fix knows I love Navy Blue, but as you'll see below, she sent me two tops in this color. The first one was okay, I wasn't crazy about the length. I think I would have liked it a little more had the front been longer, or at least not so flow-y. I really liked this top as soon as I touched it. It is a very soft cottony feel. The top has crotchet detail, which I'm a big fan of as it gives it a bit of femininity. I like the button detail and of course the color. I'm thinking this one is a keeper. I really wanted to love this top. It was another soft feeling material, and the cute floral pocket and trim was perfect. But once I put it on it just felt too baggy. The jeans, an olive color I really wanted this season, were just a bit too tight around the thigh area. Pants and jeans are always hit or miss, and I think this time it was a miss. Have you tried Stitch Fix yet? Give it a try and let me know what you think. There's no obligation to buy, and you can schedule a fix as often as you want, or put the account on hold until you're ready for your next fix. 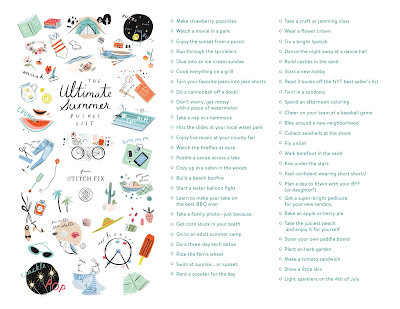 Stitch Fix currently has a fun Summer Contest. Check out their Bucket List, and let them know what you've checked off! 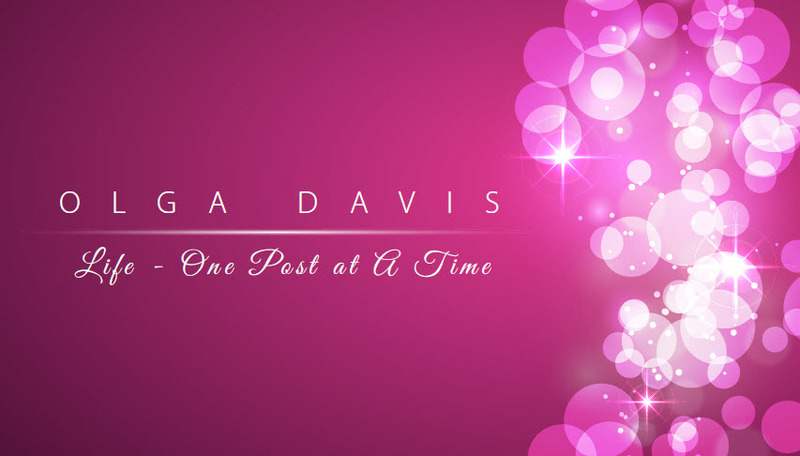 This post may contain affiliate links where I may receive contest entries or a small commission. All opinions are my own and products are purchased by me unless otherwise noted.